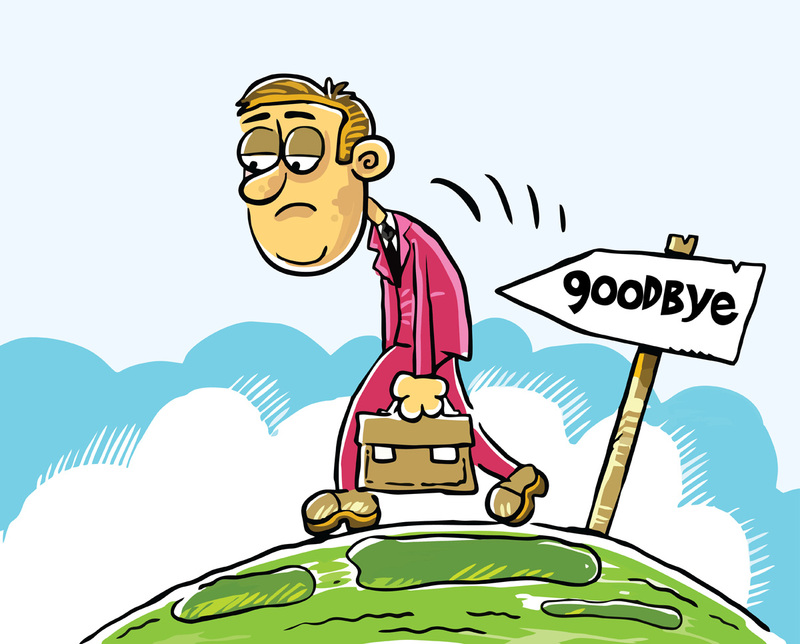 Getting fired is a painful experience that usually comes without warning and, sometimes, under suspect circumstances. Depending on the length of the employment relationship and the manner of the termination emotions can often run amok. If the day comes when you are being terminated, the best thing to do is nothing. As emotionally upsetting as the situation may be, you should not admit to any wrongdoing, raise your voice or threaten to get a lawyer and/or sue the company. If you are offered a separation package do not sign it (or any other document you do not understand) or try to negotiate it. You will not be in the right frame of mind to truly address the myriad issues that might be relevant or to properly apply whatever leverage you may have to negotiate for a more severance. If you feel up to it you might ask the questions: What effect my termination have on my health care, equity, pension or 401k, vacation payout, and right to unemployment insurance? What will prospective employers be told if they call to verify my employment? You can even ask for the reason for the decision, although do not expect an answer that makes sense (nor is your employer legally obligated to give you one). Other than those types of questions, it is best not to react. Simply accept the decision, leave quietly and, if you feel the decision was improper or even illegal, contact an attorney.